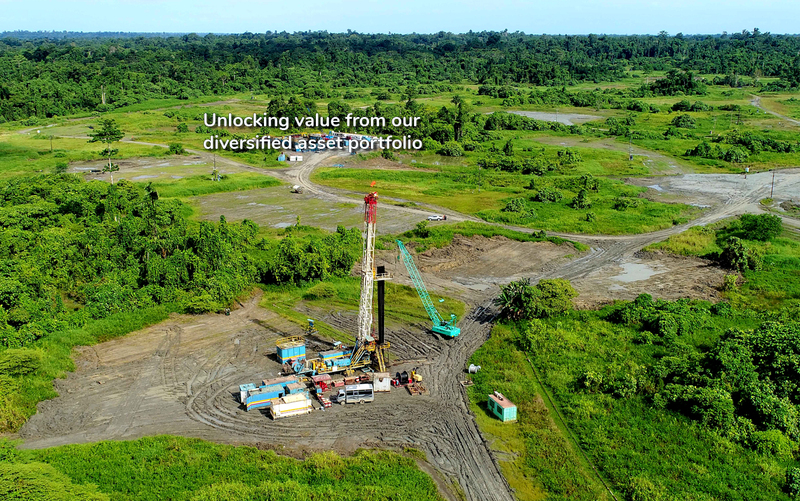 RH Petrogas Limited ("RHP") is an independent upstream oil and gas company headquartered in Singapore and listed on the mainboard of the Singapore Stock Exchange. 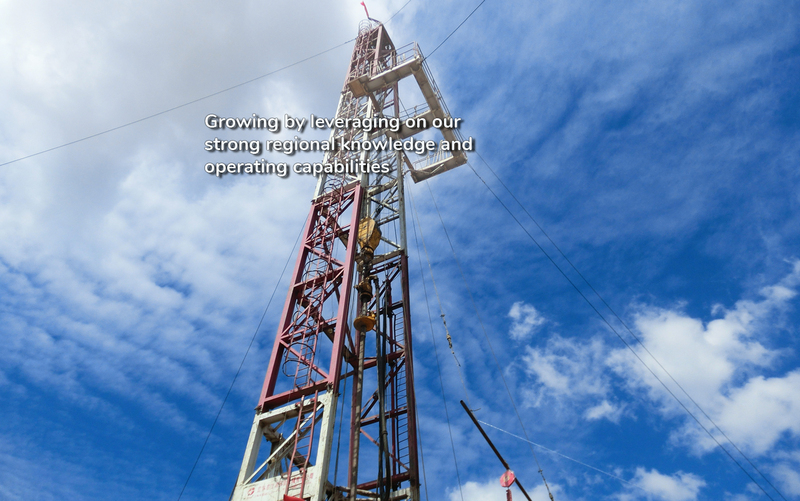 It operates across the full range of upstream activities covering the exploration, development and production of oil and gas resources. 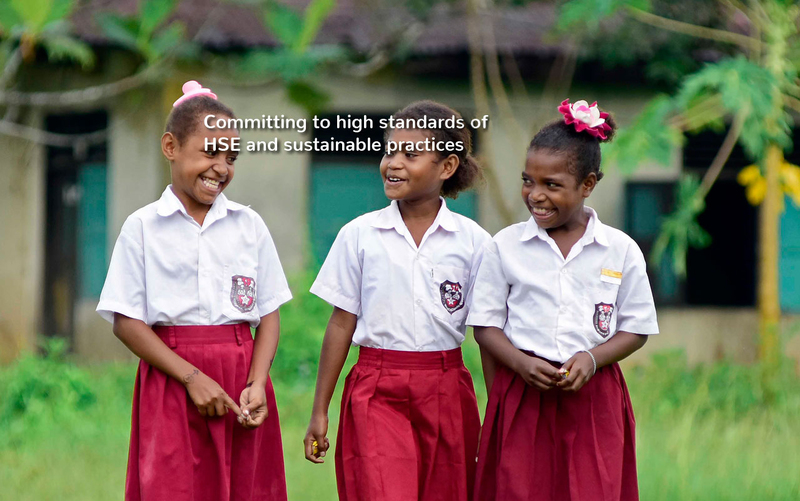 Geographically, RHP is focused in the Asia region with existing assets in China, Indonesia and Malaysia. 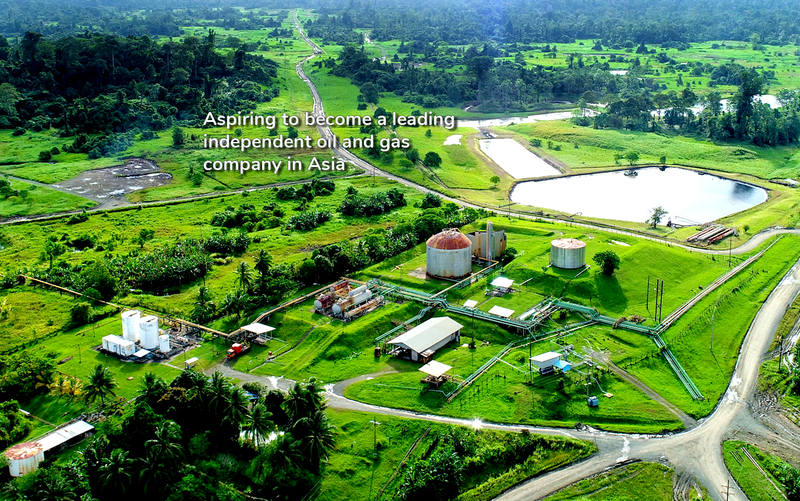 RHP aspires to be a leading independent oil and gas company in the region and is actively looking for further growth opportunities in the sector.